As the title indicates, this type of van insurance covers you against most risks to your commercial van, including loss or damage to the van itself, personal injury and medical expenses. This van insurance policy protects you against damage to people and their property, theft of your van and fire risks. 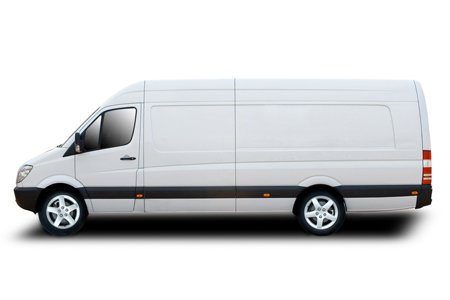 This van insurance cover is the most basic and inexpensive van insurance available. It doesn't cover you against damage to your van; it only covers risks to other people and their property.